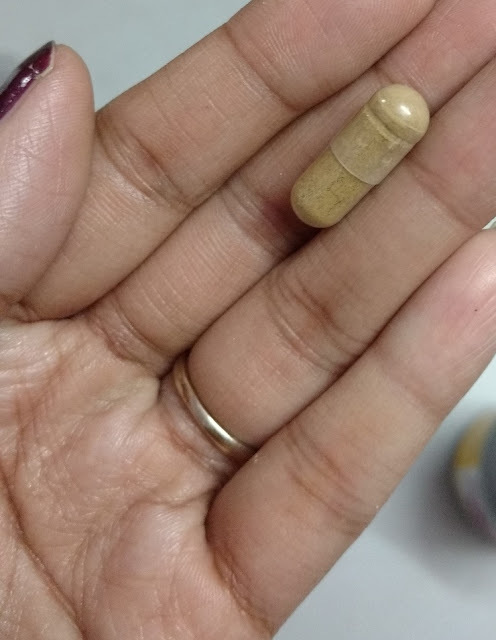 so I wanted to try this capsule. Actually, Brahmi and Manddoka Parni have proven records of increasing your memory power and have been consumed for ages so I think these capsules are one of the best picks for people who what to enhance memory power and enhance concentration. 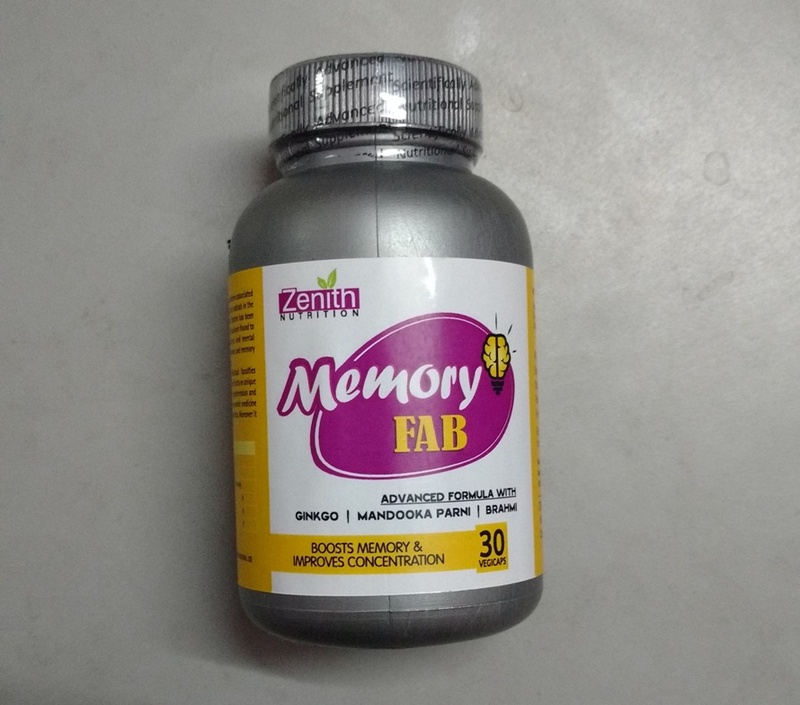 experience these changes in my concentration power in just few days this memory fab capsule is a great choice in long run showing amazing results if used regularly. 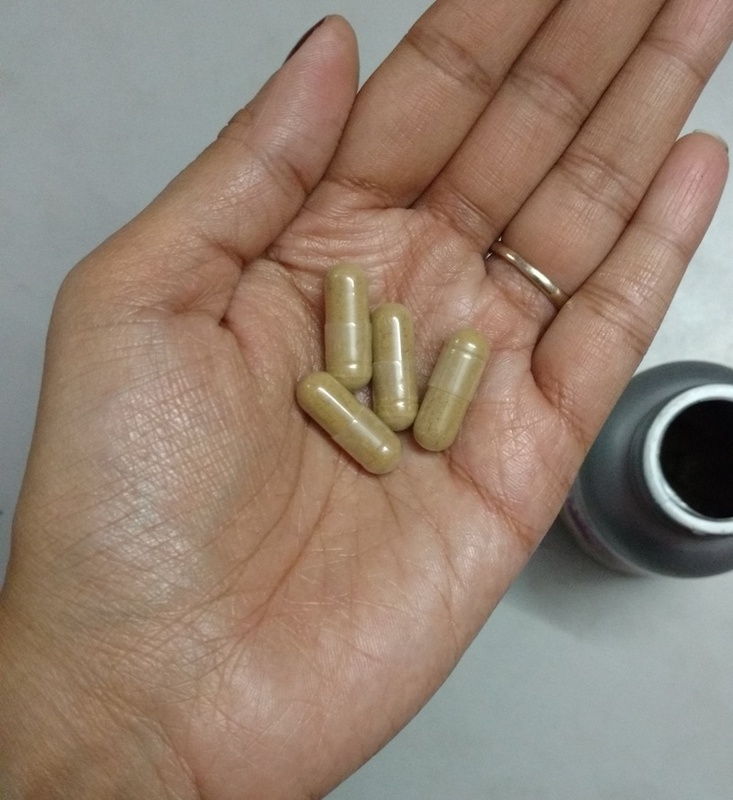 In addition, these capsules did not upset my stomach which is one of the best thing about these capsules. Would I recommend this Zenith Nutrition Memory Fab to all of you? 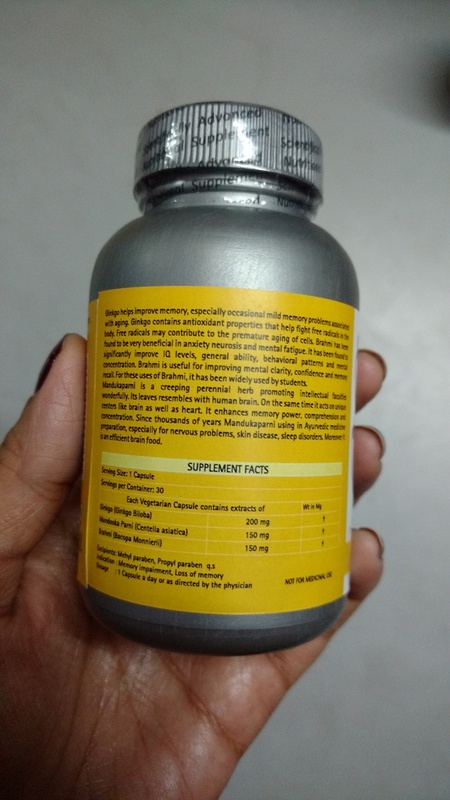 This is a great product for those who want a vegetarian nutritional supplement for improving their memory and concentration. 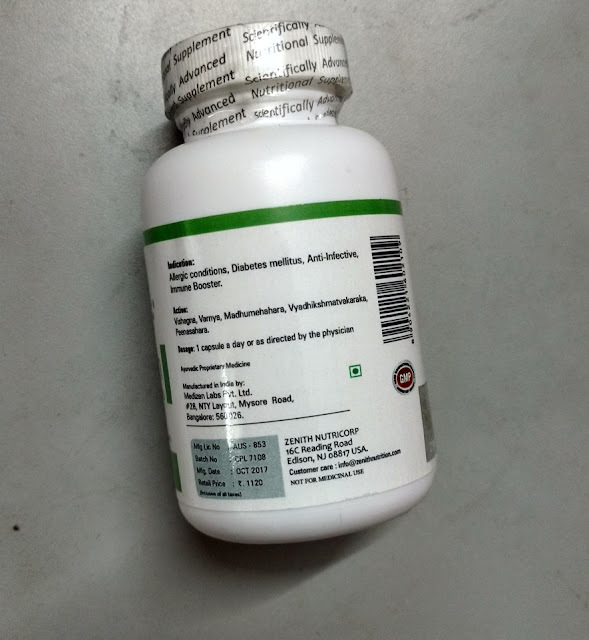 A must buy for all to tackle today’s stressful life and increase your brain’s blood circulation. 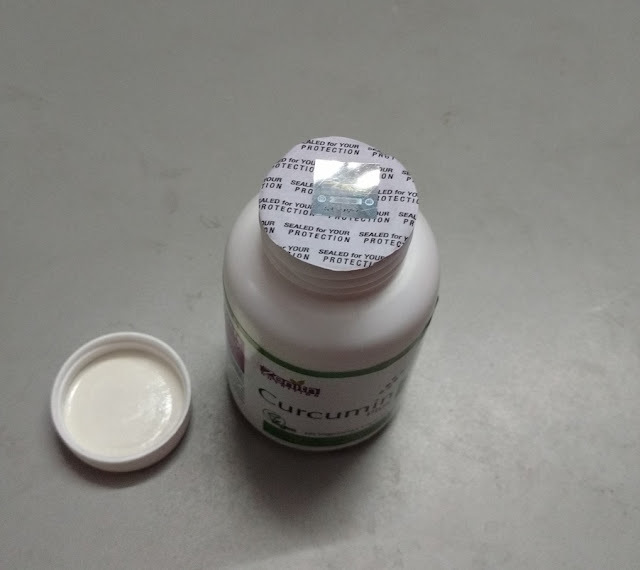 Amazing natural product! Highly recommended.